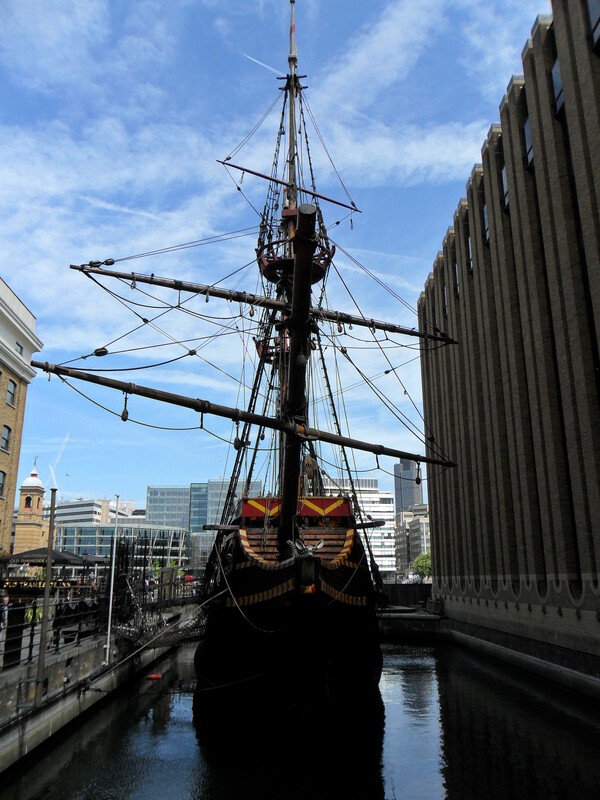 THE GOLDEN HINDE was built in 1973 by J. Hinks & Sons to commemorate the anniversary of Sir Francis Drake’s circumnavigation of the globe. The vessel was built using as many original techniques and materials as were known and available. She has since sailed over 140,000 miles, circumnavigating the globe, as well as other journeys. She has been in various film and tv projects including Shogun, St. Trinians 2 and the recent production of Henry V. She operates as a living history museum and is available for educational visits for all ages. At the time of recording on the Replica List, work was taking place to get the ship in full working order before the Queen's Diamond Jubilee Pageant.